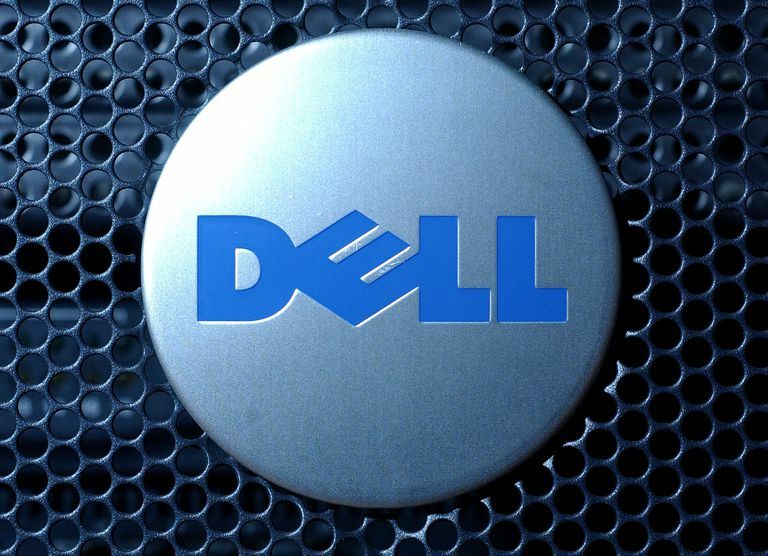 Dell has discontinued producing the XPS tower desktop PC lineup of computers in favor of the Alienware lineup of systems designed for PC gamers. If you are looking for a high-performance desktop computer system, check out my Best Performance Desktop PCs list for a more current list of available systems. Dec 6 2010 - Dell's Studio XPS 9100 is just a minor revision of the previous Studio XPS 9000 that updates some of its components. It still retains many of the same good and bad aspects as its predecessor. Dell nicely includes an LCD monitor, wide range of customizations, upgraded processor, memory and graphics cards as well as a Blu-ray drive. Unfortunately, the graphics are still relatively weak for the price of the system and its still a gigantic and heavy case. Dec 6 2010 - Dell's Studio XPS 9100 is really just an update to the previous Studio XPS 9000 model. It keeps the same case with its spacious interior albeit with a very large design that is extremely heavy. One nice aspect that Dell has kept with this system is the level of customization. Many of their new desktops and laptops have a very limited range of options depending upon which level of base model your select. With the Studio XPS 9100 there is a much wider range of choices for upgrades. The Studio XPS 9100 is still based around the Intel X58 chipset. The base processor has been updated to the new Intel Core i7-930 quad core processor over the previous i7-920. This gives it a slight boost in performance but most people would not be able to tell the difference. While the previous version came with 6GB of memory in a triple channel configuration, the memory has been increased to 9GB of triple channel DDR3 memory. This allows it to better handle memory intensive programs or heavy multitasking. Storage features received the greatest upgrades from the previous XPS 9000 model. The hard drive has doubled in size from 750GB to 1.5TB. This allows plenty of storage for applications, data and media files. While the previous model only came equipped with a DVD burner, the XPS 9100 now comes equipped with a Blu-ray combo drive that can playback Blu-ray movies or be used to playback or record CDs or DVDs. Also included is their multi-card reader that handles the most common types of flash media cards. While the graphics have been upgraded, it still remains one of the weaker aspects of the system. Dell does make up for this by including a 23-inch LCD monitor with the system that fully supports 1080p HD video from Blu-ray movies. The graphics card is now based on the ATI Radeon HD 5670 with 1GB of memory. This brings the system Direct X 11 support which it didn't have before but this is a fairly modest graphics when it comes to PC gaming that falls behind much of the competition. Don't expect to be playing many games up to the monitors full resolution without upgrading to a faster card. The system also lacks a second graphics card slot for CrossFire and still has the lower wattage power supply as well.